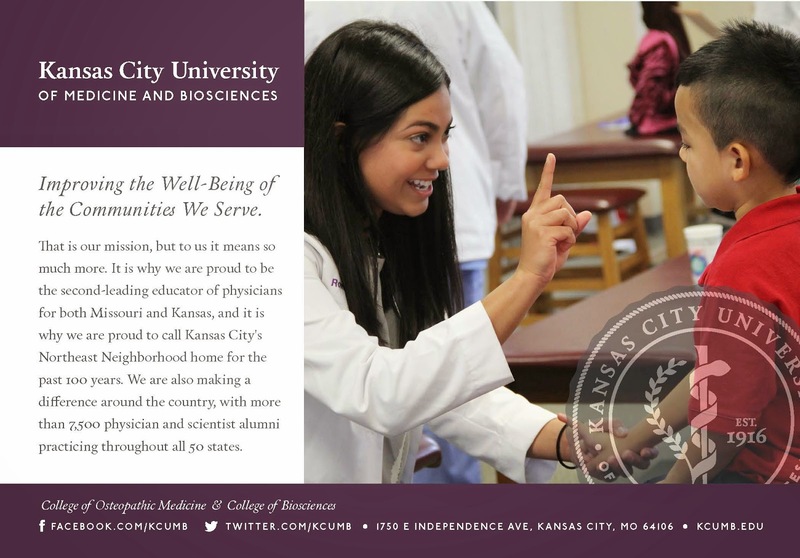 The Economic Development Corporation (EDC) of Kansas City, Mo., recently nominated the Kansas City University of Medicine and Biosciences (KCU) for a Cornerstone Award, in recognition of our efforts to transform the KCU campus. Specifically, the nomination touts KCU's renovation of a single, underutilized auditorium into the new state-of-the-art Academic Center, which opened in August. View our photo gallery. The Cornerstone Awards recognize companies and projects that contribute to the growth of Kansas City's economy. The winners of the 2015 Cornerstone Awards will be announced on May 20. Find out more by visiting the EDC website. 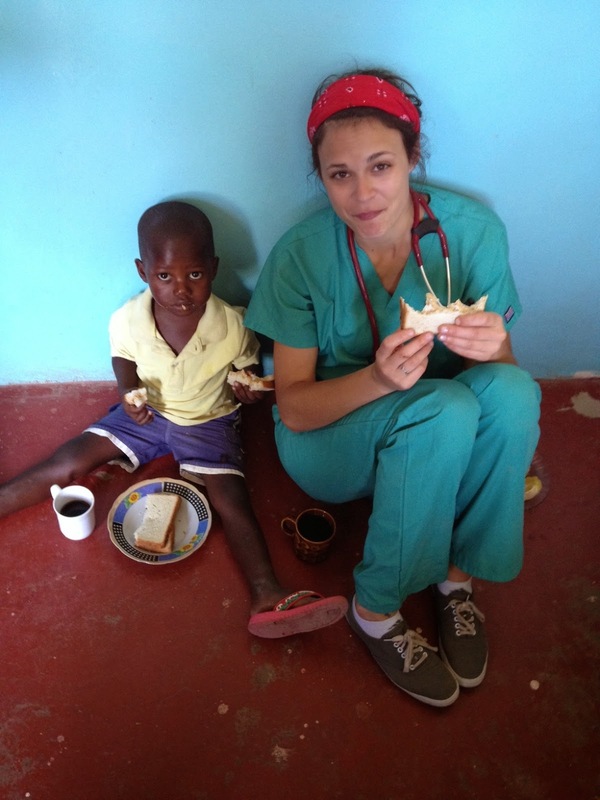 A contingent of KCU students traveled to Kenya in November to provide free medical care to those in need as part of the University's new Global Health Honors Track. KCU's Global Health Honors Track, which began in August, teaches students how various models of medical care differ internationally and will help them develop solutions to challenges in health-care delivery and implementation in other countries. View our photo gallery. During the trip to Kenya, students gained valuable clinical experiences, in addition to being able to treat patients suffering from conditions not commonly seen in the United States, such as malaria. 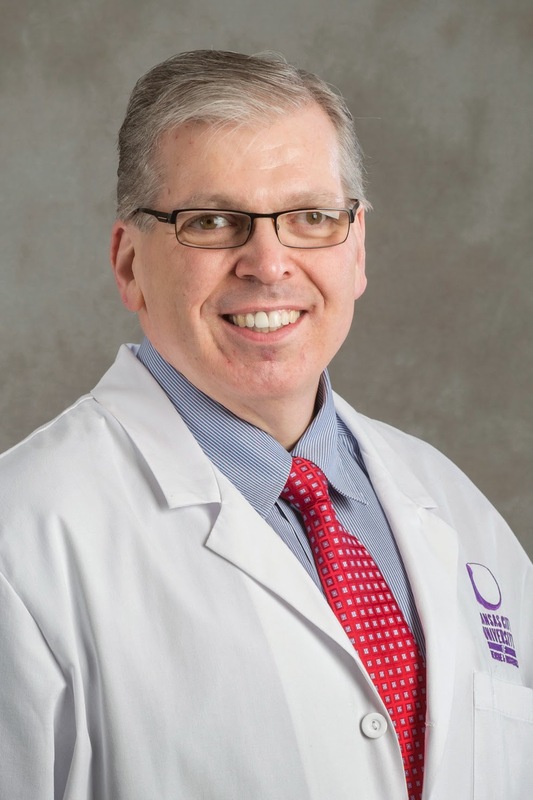 Kevin Hubbard, DO (COM ’86), professor and interim chair of specialty medicine at KCU, recently voiced his concerns in a magazine article regarding the lack of regulation for medical marijuana and potential dangers. The article, “Half Baked: Concerned Mothers, Patients and Doctors Weed Through the Pros and Cons of Legalizing This Controversial Plant,” was published in the January issue of 435 Magazine. If you flew the friendly skies in January, you might have caught a glimpse of KCU when you reached for some in-flight reading material. 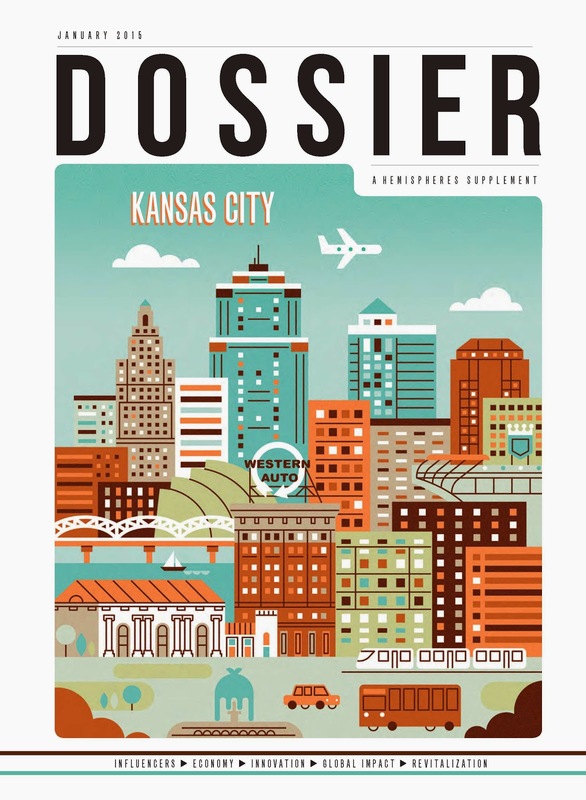 The January issue of United Airlines' in-flight magazine, Hemispheres, featured a supplement called "Dossier Kansas City." KCU is among the prominent institutions included in the section, which reaches approximately 12 million readers. KCU receives a mention in an article, "KC's in Business: From Greeting Cards to GPS, Transmission to Tax Returns, Kansas City Companies are Making a Difference on a National and Global Scale," on page 12. The University also has a half-page advertisement on page 19. A more diverse University community improves both students’ educational experiences and fosters a better working environment for faculty and staff. KCU hopes to take advantage of the opportunities created by enhancing the diversity of our student, faculty and staff populations and promoting a sense of inclusion. 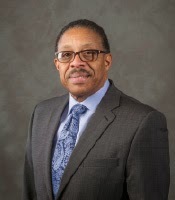 Adrian Clark, who came to KCU in April 2014 as the executive director of the University’s Office of Institutional Assessment and Accreditation, will maintain those responsibilities and now serve as associate provost of the new Office for Institutional Effectiveness, Accreditation and Inclusion. His expanded responsibilities will include the development of policies and procedures aimed at assuring the student body, as well as faculty and staff, are representative of diverse backgrounds and cultures, and to foster a sense of inclusivity on the University campus. A familiar face was recently appointed as the new associate dean for KCU’s College of Biosciences. Larry Segars, PharmD, DrPH, officially took on the new role Jan. 1. Dr. Segars, who joined KCU in 2006 as associate professor and chair of pharmacology and microbiology in the university’s College of Osteopathic Medicine, holds a bachelor’s degree in pharmacy at Southwestern Oklahoma State University and a doctor of pharmacy from the University of Texas Health Science Center - San Antonio. He also holds a doctor of public health from the University of North Texas Health Science Center. Dr. Segars is a fellow of the American College of Epidemiology (FACE), an organization for which he also serves as treasurer. He has received numerous awards and professional recognition throughout his career.